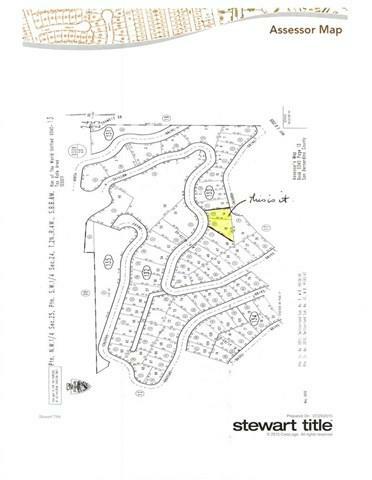 2 LOTS THAT ARE DOWNSLOPE FROM CALANDA WITH OVER A COMBINED 1/4 ACRE. CHILLON ADDRESS BUT ACCESS TO LEFT OF 975 CALANDA OR RIGHT OF 969 CALANDA. ACCORDING TO PLAT MAP SHOULD HAVE ABOUT 10 TO 15 FEET OF ACCESS FROM CALANDA. BUILDABLE AND HEAVILY TREED AREA ON A CUL-DE-SAC IN A VERY NICE AREA OF CRESTLINE.